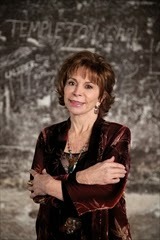 Isabel Allende-the New York Times bestselling author whose books, including Maya's Notebook, Island Beneath the Sea, and Zorro, have sold more than 57 million copies around the world-demonstrates her remarkable literary versatility with this atmospheric, fast-paced mystery involving a brilliant teenage sleuth who must unmask a serial killer in San Francisco. I sincerely wish I was able to read in Spanish, I believe I would have enjoyed this book a lot more in it's original language. I think many people tend to forget that when a book is translated from another language, much is at risk of being lost. 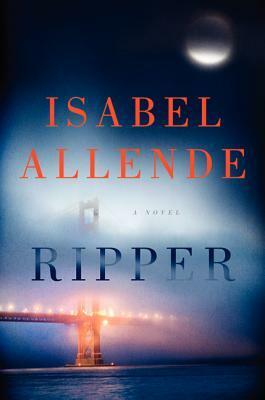 Ripper was definitely written with more wit, and fervor-I felt it, lurking beneath the now English words, almost as if there were no exact translations for what Isabel Allende was trying to convey. There was an abundance of character description, which helped with connection, that's a given, but it definitely took away from the murder story line. For a book that's being promoted as a "mystery," Ripper read more like a contemporary/romance. To describe the book for what it was, rather than what it was supposed to be, Ripper was an interesting, and fast-paced read. It followed those elements of a good mystery, except readers were treated to a full-on character development story, as opposed to one with a true build-up to the "who dunnit" reveal. I enjoyed getting to know the characters, and found the extreme detail to be somewhat comforting. I tend to become agitated, and weary, when I don't know as much background about a character as I would like to, so Ripper definitely fed that curious part of my soul. Though, sadly, the murder-mystery in progress suffered because of it. I wanted more behind-the scenes investigations, I wanted to put Indiana's love life on hold for ONE SECOND, and get into the nitty-gritty of the gruesome murders happening around town. We caught glimpses now and again, from Amanda and her band of merry sleuths, but that aspect was unrealistic in it's execution. Why was Amanda and her Grandfather so privy to all of this confidential information? How was it so easily accessible? The fact that her father was the Chief Deputy of Police just didn't suffice. It made it all too much of a game, rather than a true mystery narrative. The author seemed to neglect the genre she was supposed to be writing, and instead, made sure we TRULY got to know her characters-maybe a little TOO well. Ripper was not a bad read, I was just expecting something more a long the lines of what the blurb told me I would find. I've never read any of Allende's other work, but I refuse to be discouraged by this one. If you're looking to read a character-driven story line, with a sideline of mystery thrown in, or better yet, if you're trying to ease yourself into the Mystery genre, definitely check out Ripper. 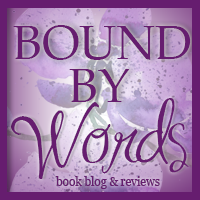 Recommended for Fans of: Adult Contemporary, Romance, Mystery. Click HERE to read a full summary of Isabel's biography! Thank you for your comment! I will definitely be checking out Isabel's other work, I'm especially interested in checking out ISLAND BENEATH THE SEA. Translations can be tricky - I wish I had the ability to read every book in the original language in which it was written! I've read a few books that just didn't translate well. This sounds like an interesting story. I'll definitely have to pick up the original translation. 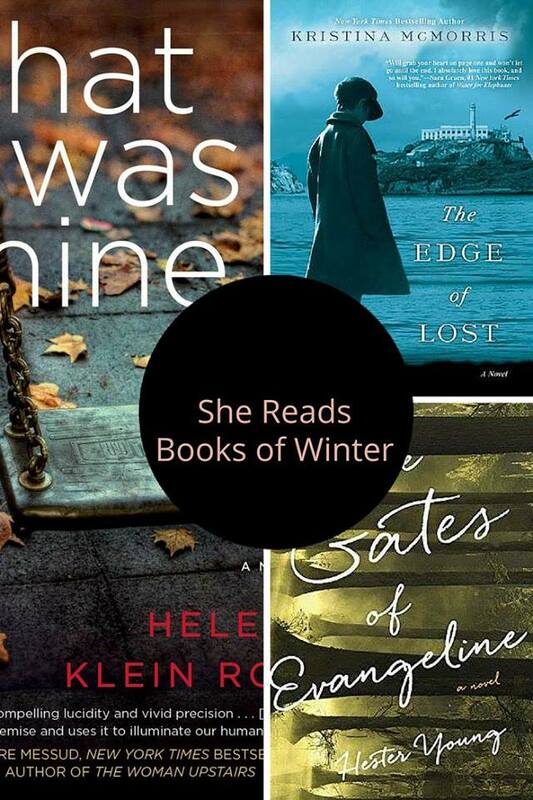 I'm glad you'll be checking out other books by Allende -- I've enjoyed quite a few of her other books!